Dallas' noodle scene already has some strong players, but it's about to get another with Ikigai Udon, a Japanese noodle bar opening in Plano this spring at 8245 Preston Rd. Ikigai will bring something new, says owner Bao Pham: udon, which some are calling "the heir to ramen." "What we're doing will be a little different than anything we have in North Texas," Pham says. "We'll be serving a very authentic Japanese concept, which I created from traveling all around Asia, collecting information for the past five years to get it right." Dubbed the "poor cousin" of more expensive noodle soba and ramen, udon is thicker and chewier, with a springy texture that's satisfying. It can be served warm or chilled, with scant toppings such as scallions or hefty accompaniments such as shrimp. Ikigai will specialize in the Sanuki udon noodle, known for being laborious and time-consuming to produce. 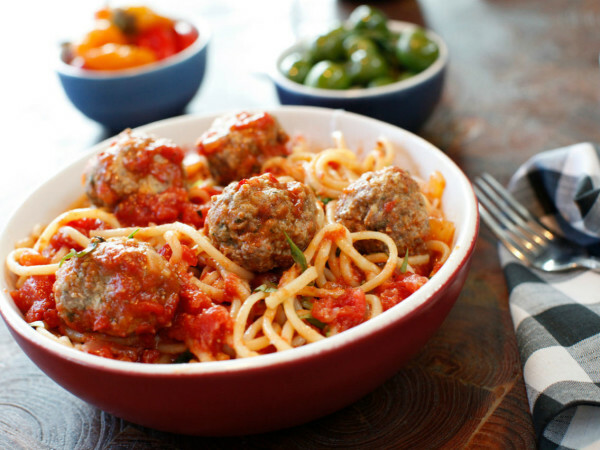 The dough is kneaded and rolled to create a soft-yet-firm texture and then cut into long, square noodles. 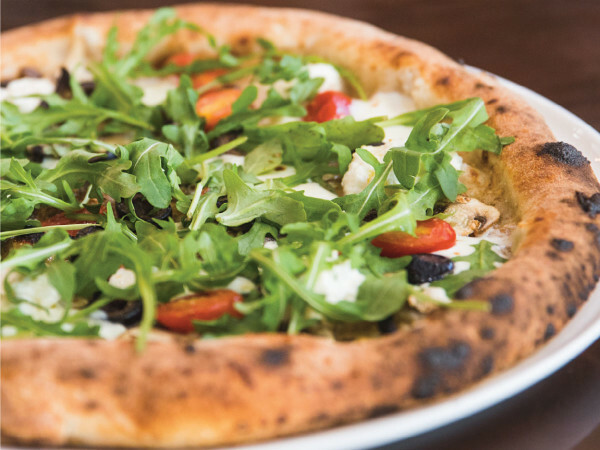 Pham says that his recipe is exacting, from the carefully selected wheat flour to the amount of water and salinity used for each batch of dough, even taking into account the weather and its effect on the moisture content of the dough, with adjustments made to the amount of time it boils. His stocks will also be carefully composed, with kelp imported from Japan; dried fish; and flavor boosters such as soy sauce, sugar, and mirin to create Ikigai's signature flavor. 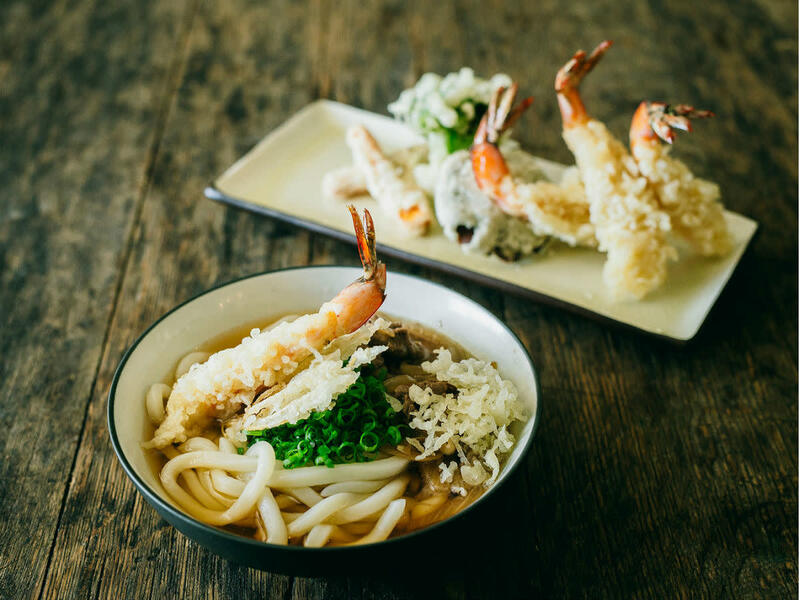 While udon will be the star, whether as a cold noodle dish or in a soup, the menu will also include Japanese staples such as seafood dishes and tempura. "My chef is from Japan, so the authenticity is there," Pham says. 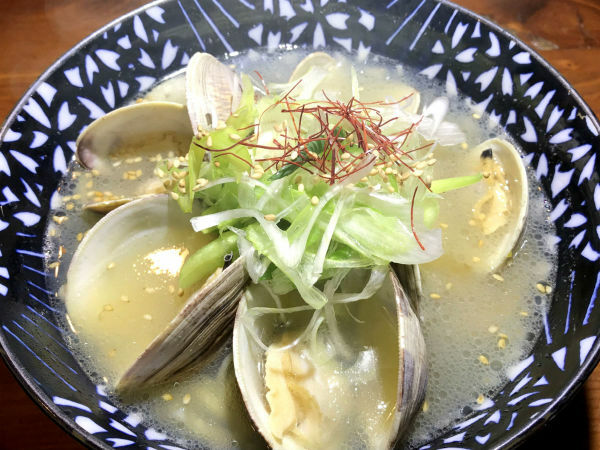 Our noodle scene is healthy, from the soba noodles served at Tei An to the hand-pulled Chinese noodles of Charlie Zhang at Imperial Cuisine — and Pham isn't fooling around either. He's importing special equipment from Japan that allows customers to see the noodles being made, and he is finishing up construction on what is a brand-new space near 121 and Preston Road, with a target opening date by the end of March, once the city of Plano signs off. "We're still explaining what we hope to do, that we're bringing something new and exciting to Dallas," he says.